We at SLIMDESIGN created the 3D Human Model to visualize the human interaction between a product and it’s user. The tool is accessible for other developers through www.3dhumanmodel.com. It is inspiring to see how other designers use the tool in their development process. 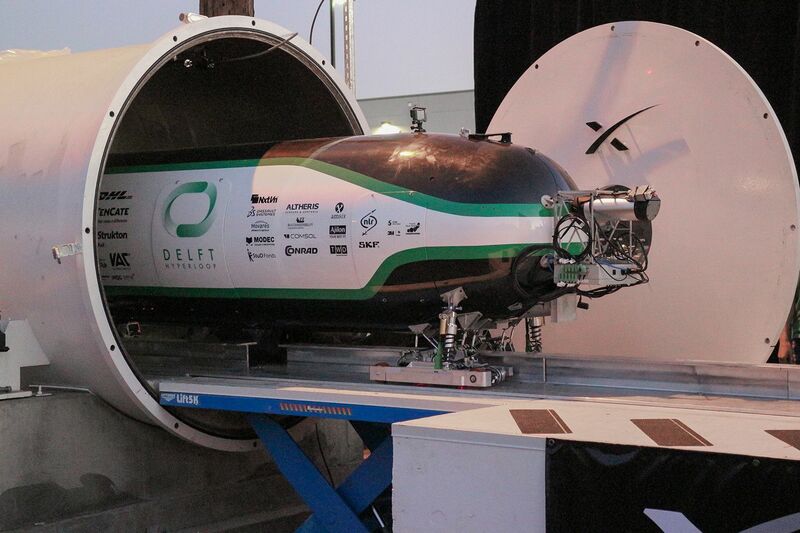 We like to share the case of the TU Delft Hyperloop team that won the SpaceX Hyperloop Pod Competition. As you probably know, the Hyperloop is a new concept from Elon Musk to move people and things at airline speeds through a near vacuum tube. Because there is almost no friction, the transport can be fast, cheap, energy-efficient and safe. The TU Delft Hyperloop team used our 3D Human Model to analyze and design the interior of the pod and make a physical dummy. It helped them to visualize the human interaction and to simulate the mass distribution during the tests. 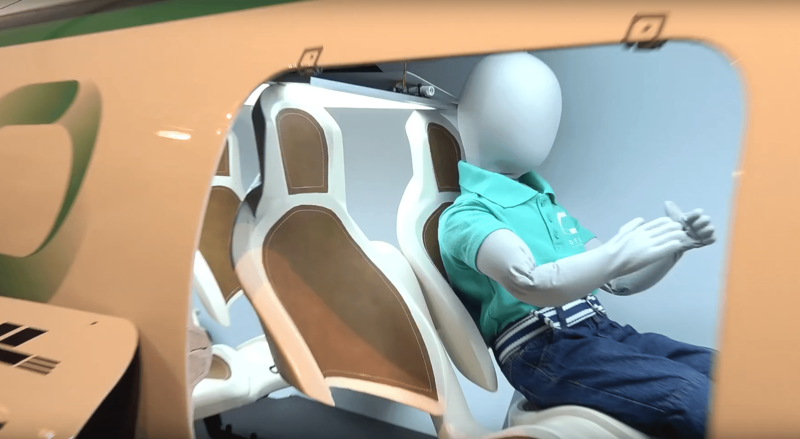 We received some request from clients before, to make these kinds of physical dummies (to test volumes and mass interaction with fabrics in buggies), but we never went this far. We’re proud to sponsor the TU Delft team and, in a way, be part of the development of the future of transportation. We are looking forward to the final product!